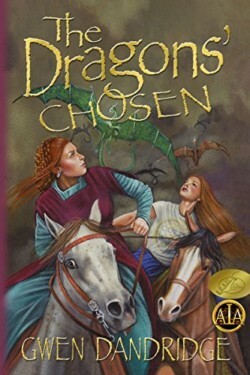 The dragons came from beyond the Crystal Mountains, demanding a virgin sacrifice…and Princess Genevieve learns she’s it when she’s handed a golden token–the mark of the chosen. To Chris, the whole scenario reeks of deception. Where she comes from, corsets are for burning and virgins are hard to find. She’s sure the dragons are out for more than innocent blood, but the only way to find out what they really want is to accompany Genevieve on her journey. Not what she had planned for her sophomore year of college.